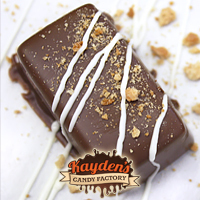 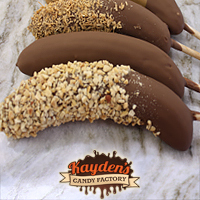 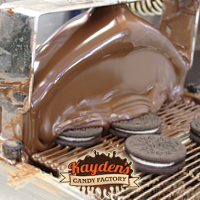 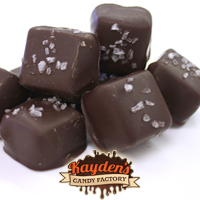 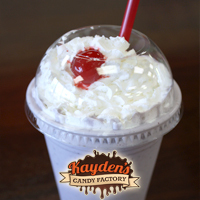 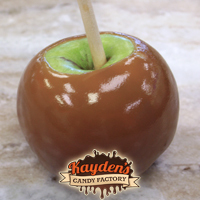 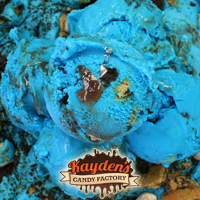 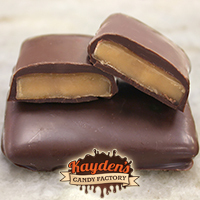 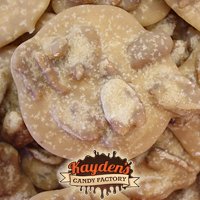 Kayden's Candy Factory is a homemade ice cream and chocolate shop in Orange Beach, AL. 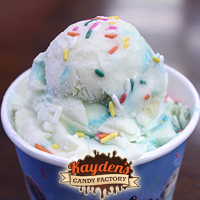 We have the highest quality ice cream with more inclusions than any other ice creamery around! 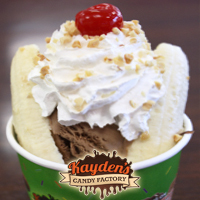 Our ice cream is guaranteed more creamy than any store bought brand or other shops in the surrounding area. 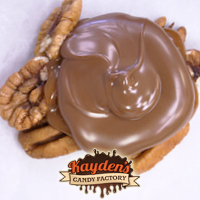 We serve quality and offer a unique experience to our customers. 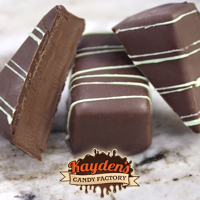 In addition to our homemade ice cream made before customer's eyes, we have our own homemade chocolate line. 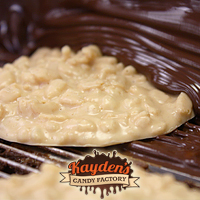 We have crafted a mixture of the finest coco into a chocolate that locals and tourists alike crave. 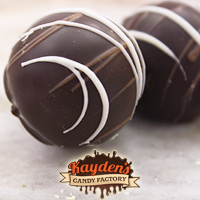 When you come in, you will find over 75 different chocolate products to choose from!